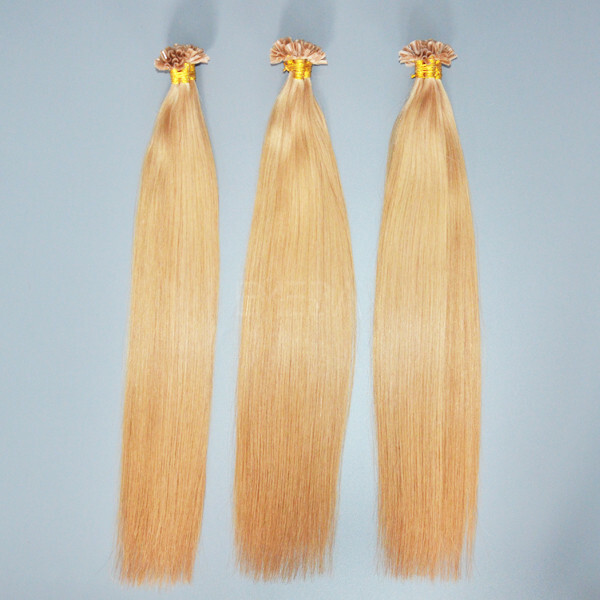 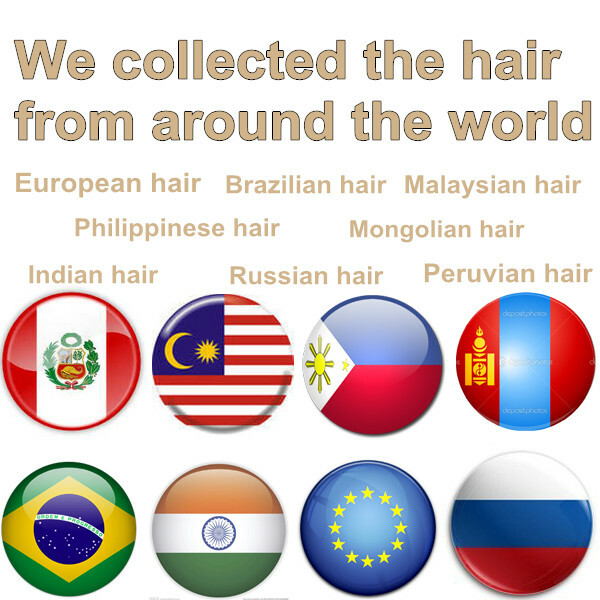 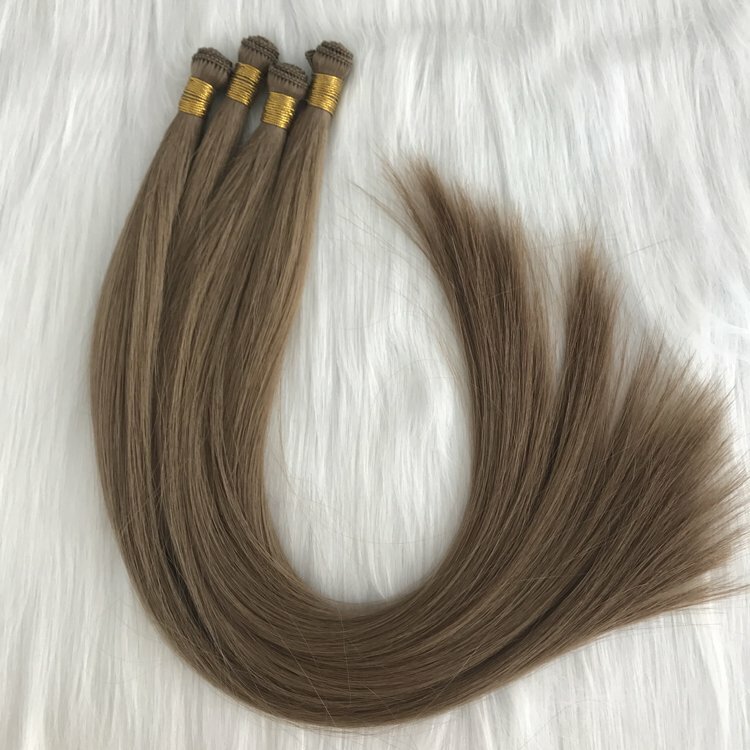 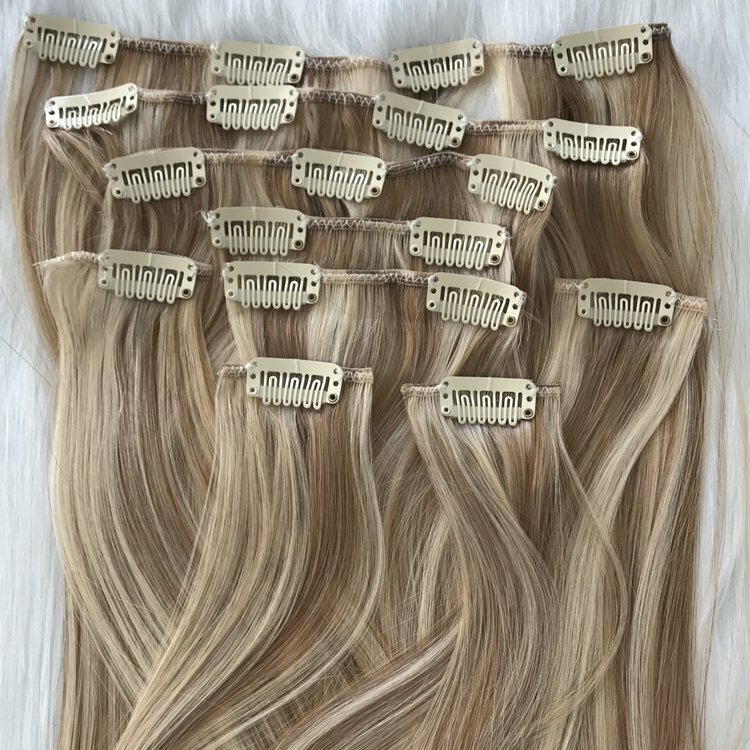 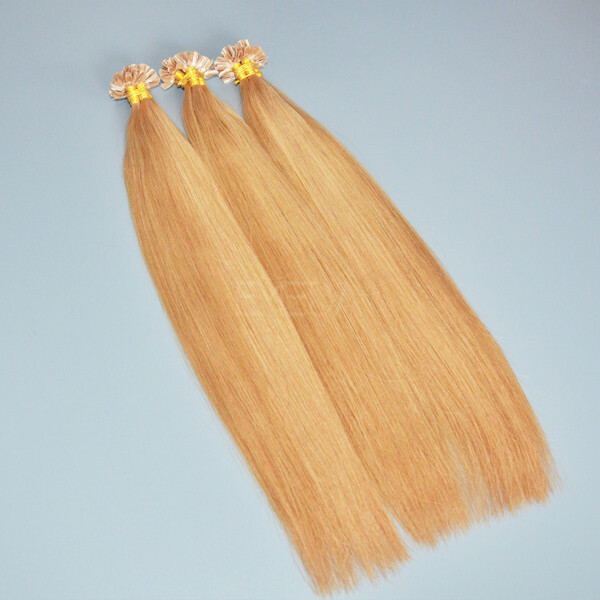 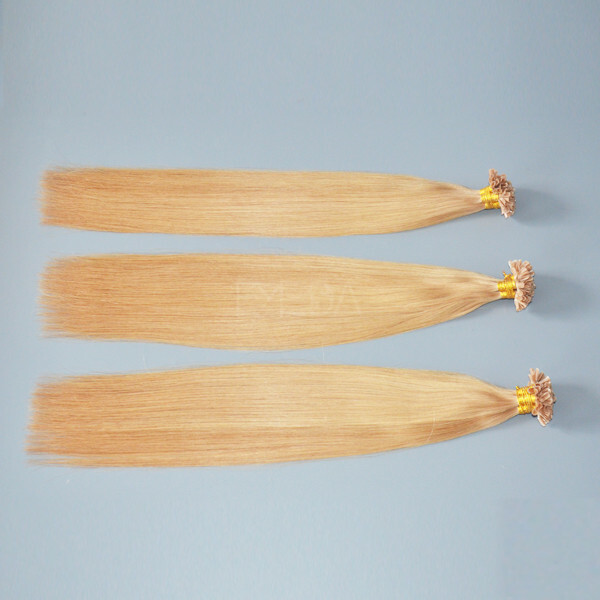 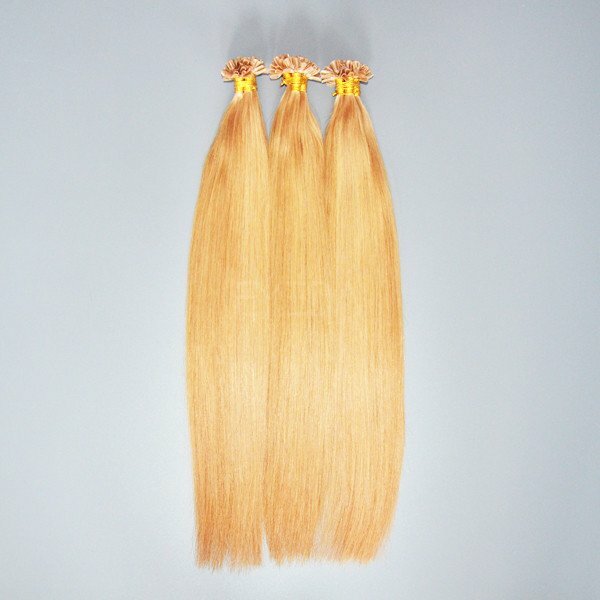 Our hair extensions are made of 100% remy human hair, so the cuticles are correct. 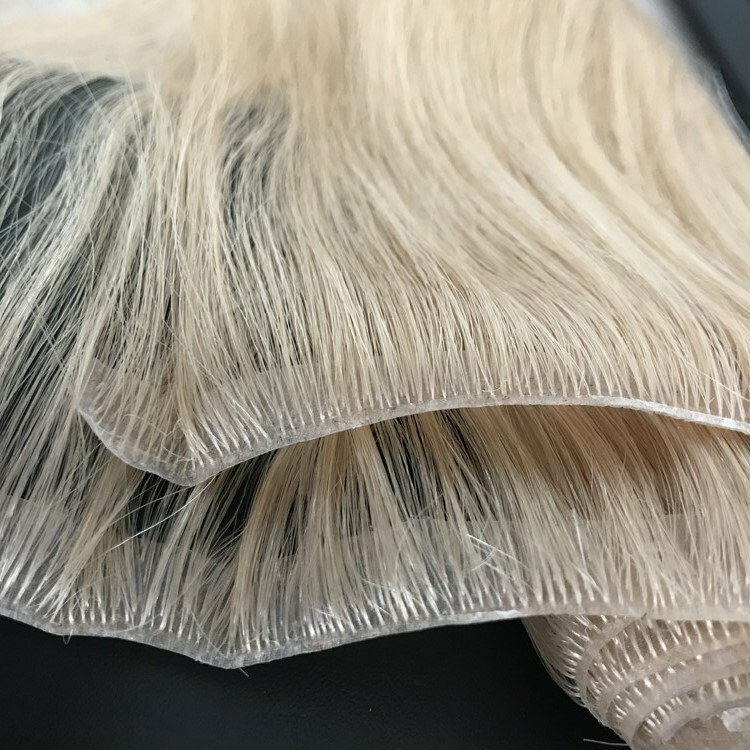 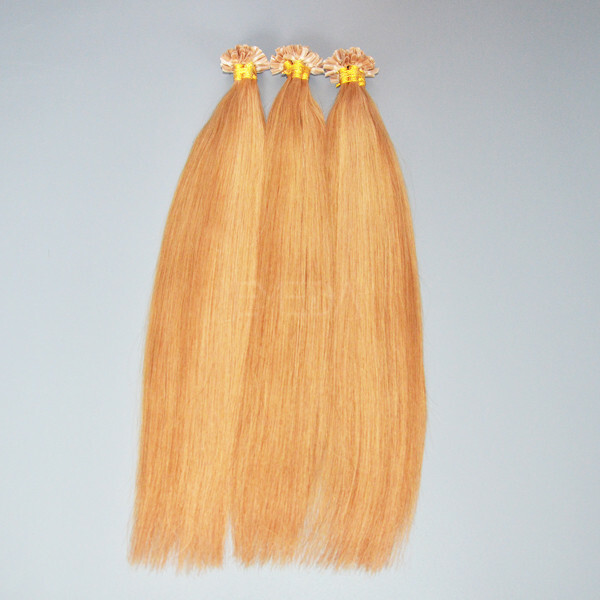 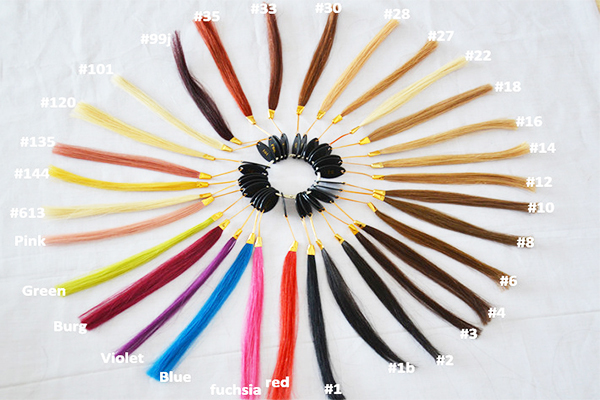 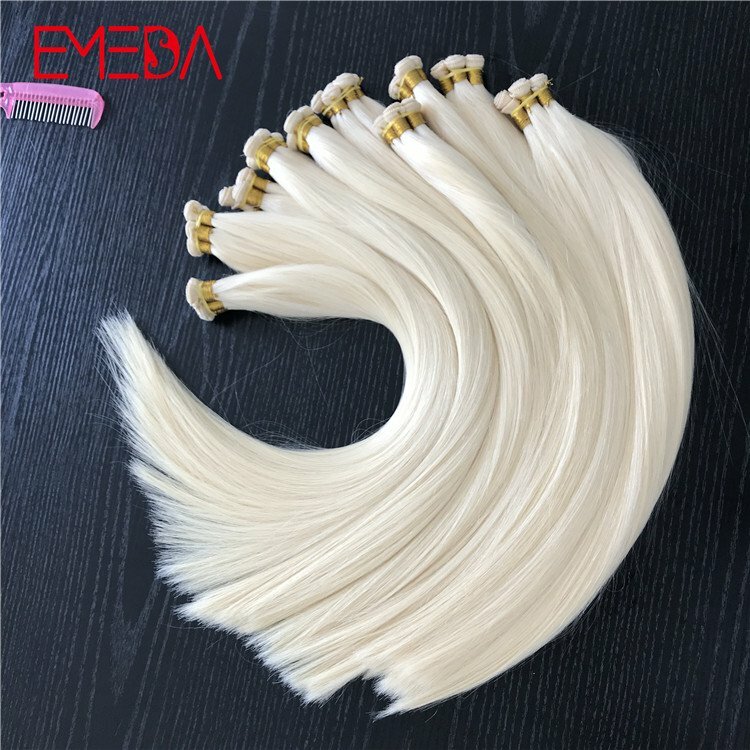 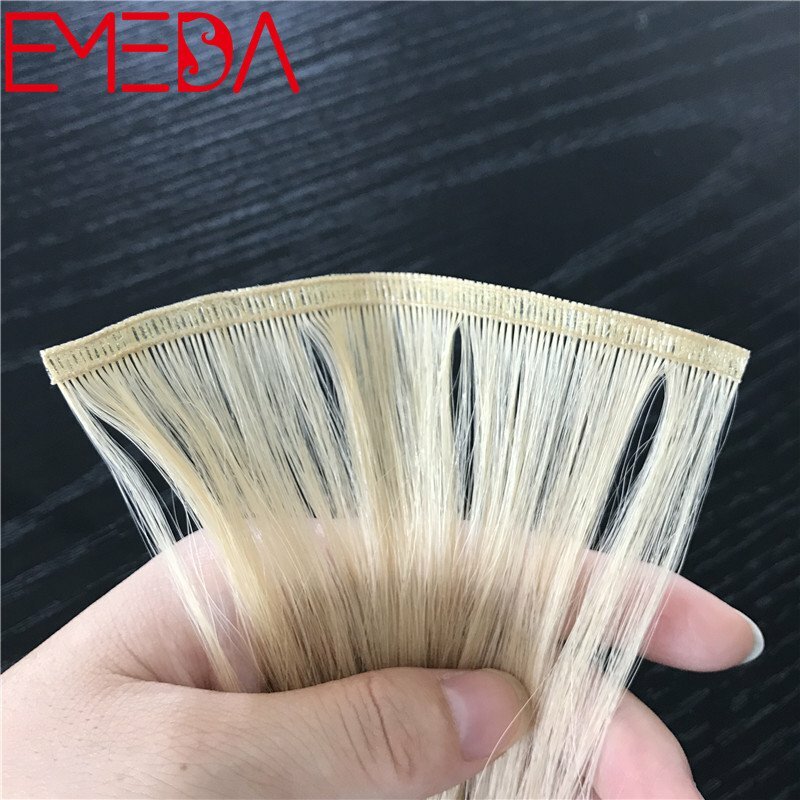 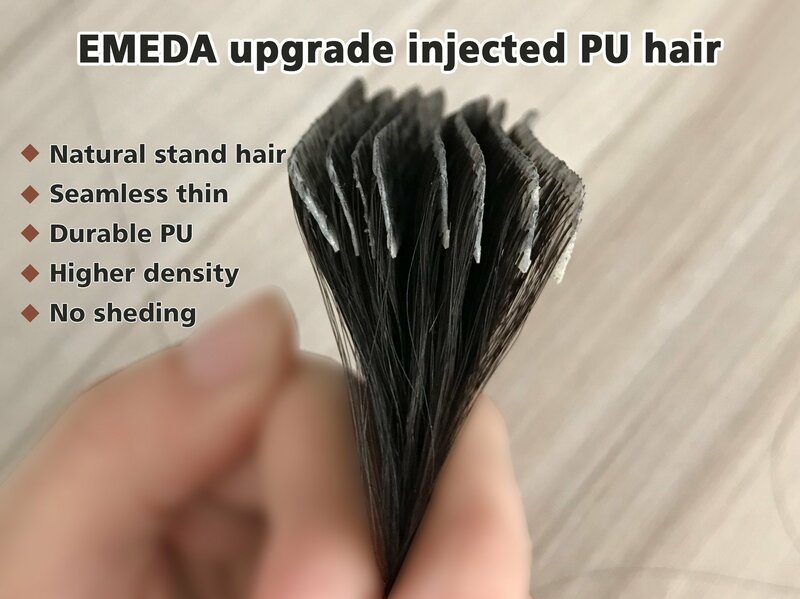 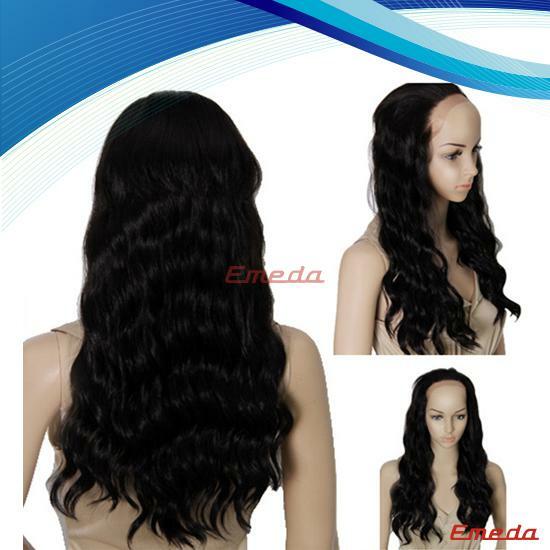 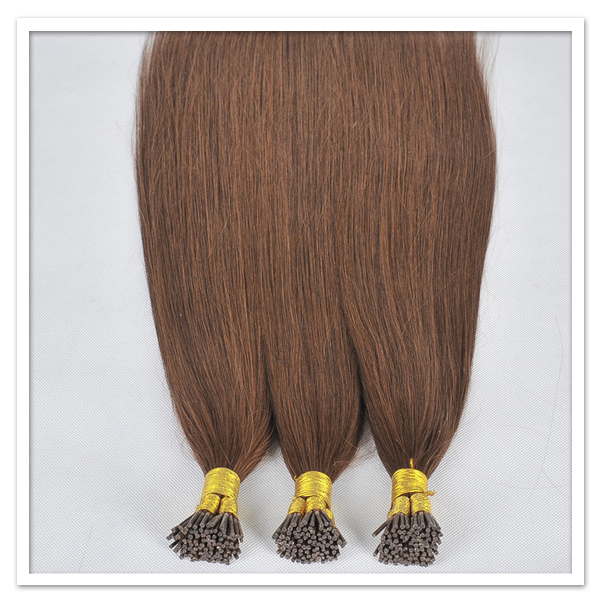 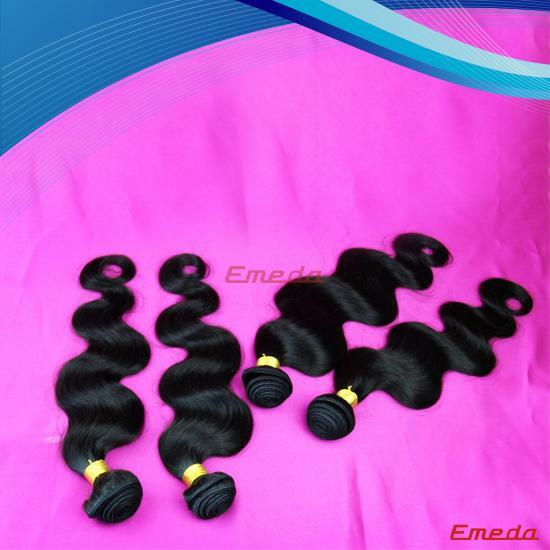 PU hair extensions is simple, completely invisible and giving all natural appearance. 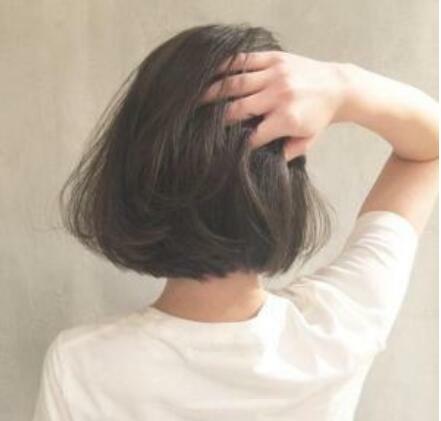 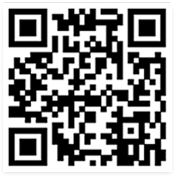 The below photo is very popular. 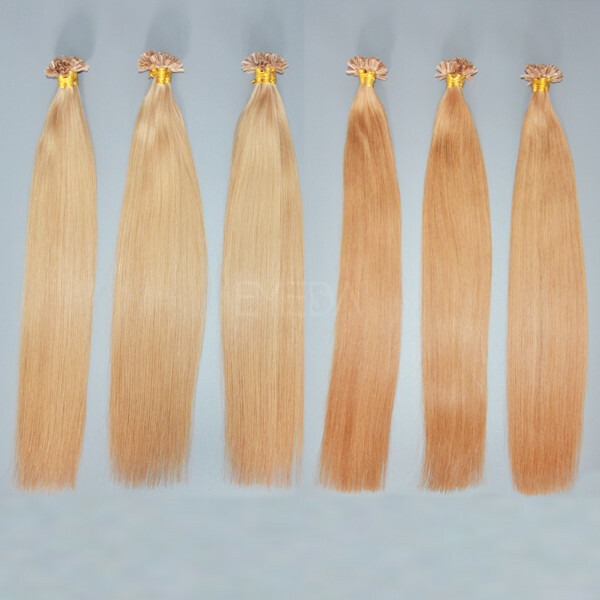 1.We work very hard to provide the best representation of style and the color of the wig through our photographs and descriptions. 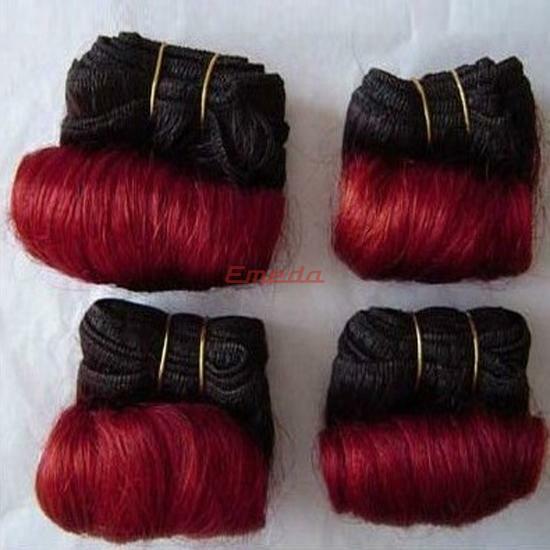 2.As the Buyer it is your responsibility to read and understand the color description as that is color of the item you are purchasing.If you are nusure,please emial for clarification.